Vina Biz » Thảo luận Bitcoin và Altcoin » Thảo luận Bitcoin » Buy and Sale Bitcoin with Visa card or Master Card. Today I will guide to You how to buy Bitcoin with Visa card or Master card. 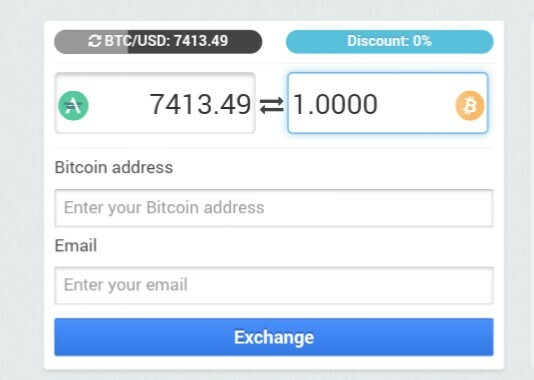 You do not need register member , You can quickly exchange the coin you have, You can convert your cryptocurrency to USD and contra. 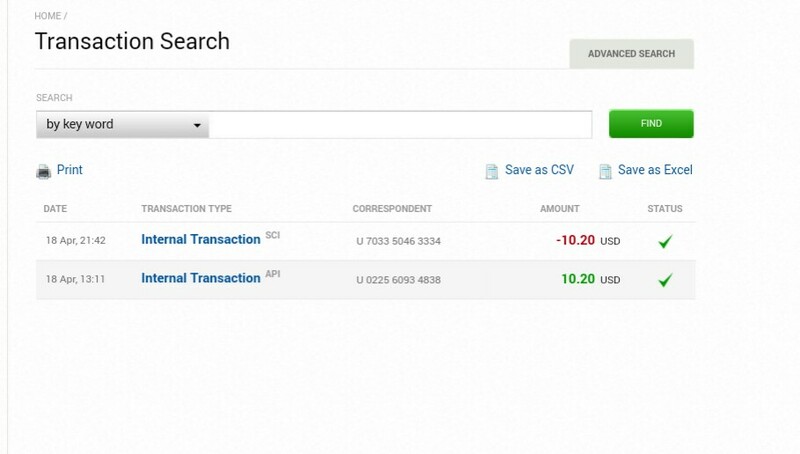 You don't need verify your information person, you can use ADV Cash(click here) to keep your money(usd, euro, rur...). 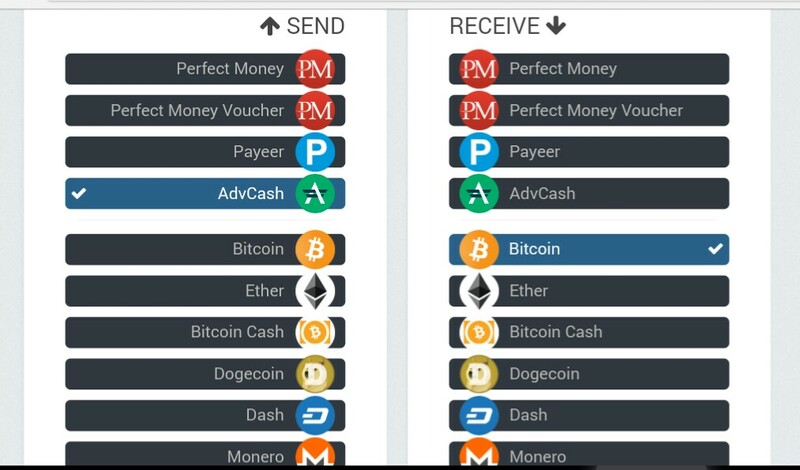 You choices SENT and click ADV Cash or perfect money, and input your wallet which Corresponding to the wallet your bitcoin or altcoin. RECEIVE enter the coin which you need to buy. Click Exchange and login to ADV Cash or perfect money to confirm the transfer. You will have your coin in 5 minutes. Also you can increase your profit with cloud mining at bitcoin cloud. Buy and sale bitcoin with credit card. Buy and sale litecoin(LTC), Dashcoin(Dash), Ethereum (ETH), Dogecoin(Doge), Monero, Zcash...by Visa card or master card or credit card.